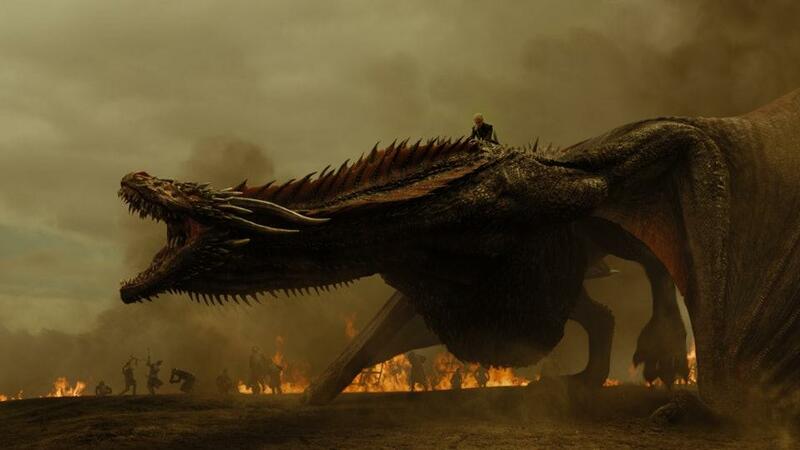 With the eighth and final season of Game of Thrones set to premiere on Sunday, true fans can’t help but get a bit swept up in it all. As the fight for the Iron Throne draws to a head, who will emerge victorious? Come to think of it, it’s a good metaphor for the e-commerce industry. Let’s say your biggest competitor dominates your multi-billion dollar category – your Cersei Lannister, if you will. As the “throne-incumbent” and with a formidable army, there’s little she won’t do to retain her power. However, as the show has proven time and again, no one reigns supreme forever. There are plenty of contenders vying for the Iron Throne – most notably Daenerys Targaryen. How does she hope to win? Well, having dragons is enormously helpful! Do you have three dragons? If your e-commerce ambitions are as bold as the Mother of Dragons, then you need to be outgunning your top competitors by creating memorable and distinct user experiences. A large part of that experience will be determined by the technology you deploy for delivering uptime, performance, and security – the three dragons that will help you in your quest to rule your category. Uptime: Online shoppers have zero tolerance for downtime. If you’ve under-provisioned your online storefront’s capacity and your hosting solution fails to scale in response to an unexpected surge in traffic, your e-commerce site can crash. And if your site is down, you’re losing customers and revenue. 100% uptime is critical. Delivering it reliably requires auto-scaling, and preferably predictive auto-scaling, which enables you to stay ahead of rapid changes in demand so that your capacity is always available and right-sized for your traffic, which in turn reduces your spend. Performance: When it comes to page load time, every second counts in e-commerce. 79% of online shoppers are less likely to buy from a site with poor performance, while 44% of shoppers will share that bad experience with their friends. Poor site performance also has an adverse impact on SEO, significantly reducing your organic search-driven traffic. 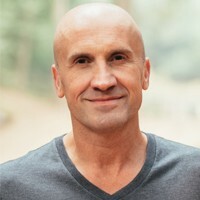 Many best practices such as the use of content delivery networks (CDNs), advanced page and content optimization techniques, caching for anonymous sessions, and configuring third-party assets to be deferred or downloaded in parallel, help improve site performance significantly. Security: Cyber-attacks are growing in number and sophistication, and are becoming increasingly malicious. Almost every e-commerce site is a target for hackers and cybercriminals ready to exploit every opportunity to steal sensitive data, such as identities and credit card information. Consumers only shop from sites that they trust, and it only takes one attack to lose that trust. A comprehensive security solution stack, including a next-generation web application firewall (WAF) and intrusion detection is a must-have. Security patches must also be installed regularly and as soon as they are available, without exception, to prevent hackers from exploiting vulnerabilities and gaining administrative access to the site. If you take your eyes off any of the above, the impact will be immediate and significant. 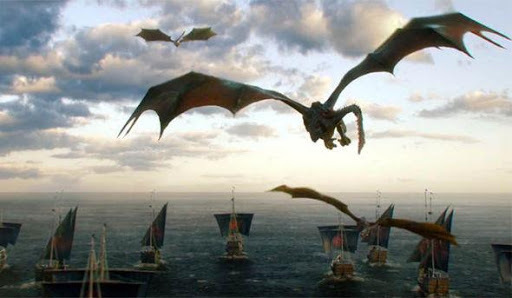 Not wholly unlike when Daenerys first realized that her dragons may be strong, but not invincible. But wait, what about the White Walkers? Now, we can’t go without mentioning the sinister White Walkers and their army of the undead. 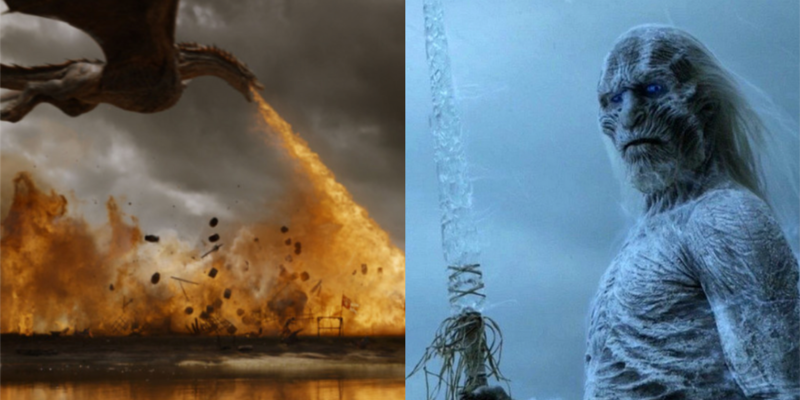 Fans watched in horror as one of the dragons (Viserion) was turned into one of them, only to destroy the Great Wall in a single icy puff and leave our band of heroes without the protection it provided. 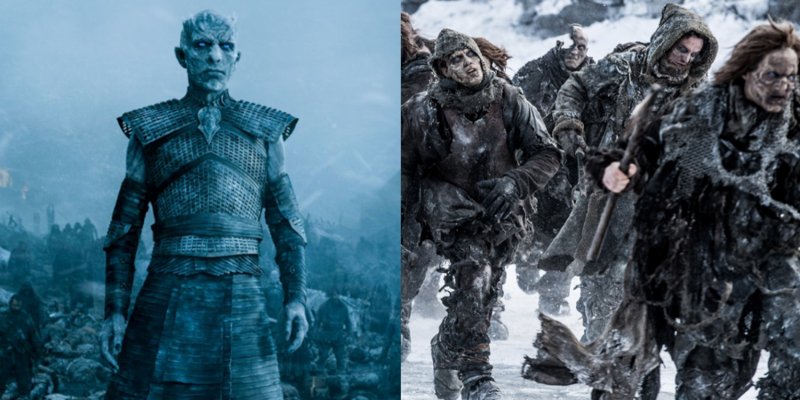 For e-commerce, our White Walkers are the determined hackers of today (yes, winter is here and now! ), and their armies of malicious bots that can wreak havoc on your online storefront. From DDoS attacks and credit card theft, to price and content scraping, bots can be catastrophic to an online business if not managed correctly. A next-generation bot management solution (like Cloud Bot Manager, but I now realize we should have called it “Dragonglass”) that uses techniques, like machine learning, to identify bots, identify and allow the good, while blocking the bad, is no longer an option for any online business. The Final Ingredient for the Throne! If you have all of that, then your chances of winning the game are great. But you still need a stellar team. Daenerys is good, but her experienced advisors, Tyrion Lannister and Jorah Mormant, her trusted friend and translator, Missandei, the Unsullied, and the Dothraki are key to her success – it’s an unstoppable and fiercely loyal team. Webscale’s 24x7x365 team of e-commerce cloud specialists has our customers’ backs. We host and manage more than 1,000 online storefronts in seven countries, across platforms such as Magento, WordPress, Drupal, Joomla, and custom applications, in multi-cloud environments, including Amazon Web Services, Google Cloud Platform, and Microsoft Azure. We definitely don’t drink as much as Tyrion, but we definitely know a thing or two about e-commerce in the cloud! 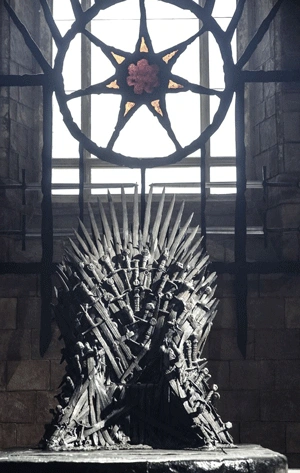 So… can you win the e-commerce Game of Thrones? With an award-winning team like Webscale, you bet your fire-breathing dragon you can!